This page contains a single entry by Ted Wang published on 2008年七月21日 06:00. 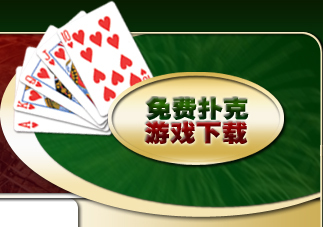 捕鲨王2008 WSOP 之旅 （十） was the previous entry in this blog. 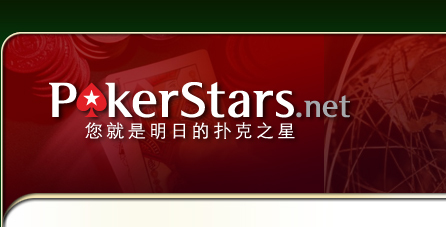 捕鲨王2008 WSOP 之旅 （十二） is the next entry in this blog.